In her teens and 20’s KOTO began building her own distinctive musical worldview through her collaborations ranging from the traditional ancient instruments of Japan to other music and instruments from around the globe. For her upcoming US debut performance, she will bring together her band which has been highly received in performances in Japan and Europe, composed of herself, KOHKI on guitar and shamisen (a Japanese, 3-stringed fretless banjo), and Shun-ya Gomi on keyboards and drums. 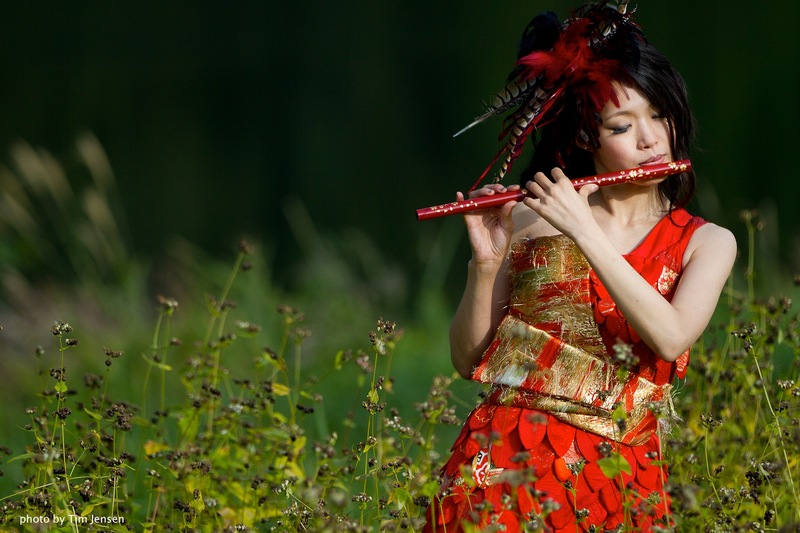 Together they will present selections from her debut album Awakening of the Dragon, with an upbeat and contemporary musical style fusing East and West, and embedded within it, the expressions of the ancient Shinto spirituality, wisdom and beauty of Japan.